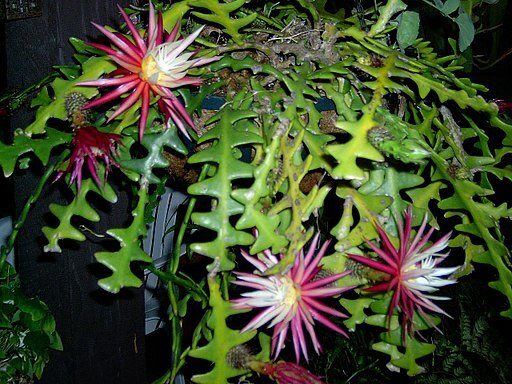 Among the many eccentric plants that mother nature has given us, zigzag cactus can be a good idea even for those who do not have a green thumb too developed. 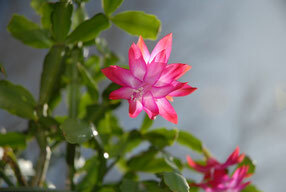 As good cactus as it is, it does not cost much and is easy to grow. Mexican origin is branched, perennial, evergreen. 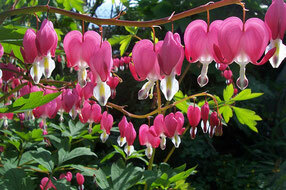 The stems are thick with large teeth, up to 1 m long and up to 15 cm wide. The epidermis is smooth from green to yellow to color. 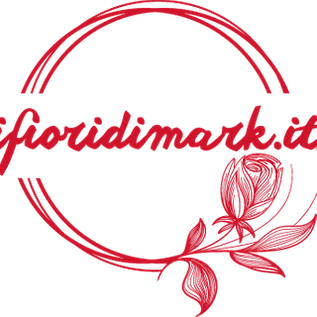 The flowers are pink, red and white, up to 12 cm in length and up to 15 cm in diameter. As with all cacti, you need to make sure that the zigzag gets enough water without it being drenched, causing the death of the roots. The best location is in direct sunlight as far as fertilizer is concerned, it will be best to nourish your zigzag from time to time to get the most beautiful growth and flowering. 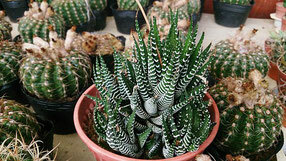 The repotting can be done when the old vessel is no longer able to contain the roots of your plant, cutting off the rotted roots or blackened so as to maintain the best parts of the same, recreating, at the same time, a jar with a drier soil and ideal for cactus growth, which must be well drained and dry.